Self catering cottages where the owners are there to greet you. 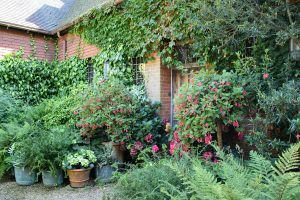 Quiet Days and Starry Nights at Boundary Stables, Norfolk When you arrive at Boundary Stables, we’ll be there to Read more. 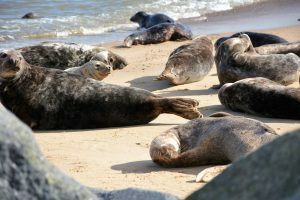 Horsey Seals The UK is home to around half of the world’s grey seal population; in fact, at Horsey Read more. 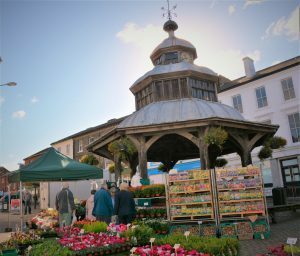 Holiday Cottages near North Walsham North Walsham is an attractive market town, just seven and a half miles from Read more. 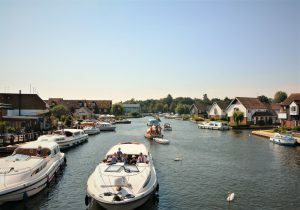 Hoveton and Wroxham: Capital of the Broads Situated less than 15 miles from Happisburgh, the area around Wroxham Bridge Read more. 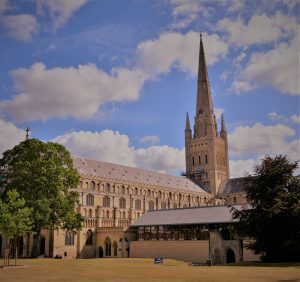 The Two Cathedrals of Norwich When you’re staying at Boundary Stables, in Happisburgh, there are so many interesting and Read more. 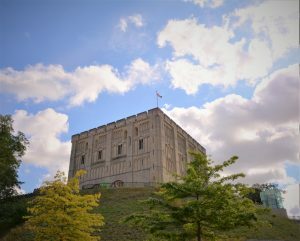 Self-Catering Holiday Cottages near to Norwich Castle Museum and Art Gallery Just 19 miles from Happisburgh is the beautiful, Read more. 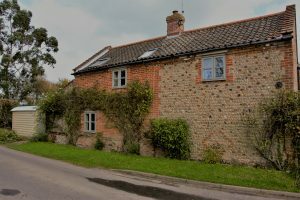 Self catering cottages near wildlife reserves. 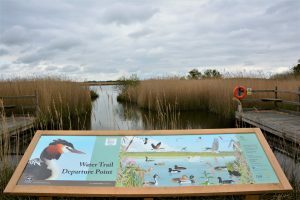 Norfolk Wildlife Trust: Hickling Broad When you’re staying at Boundary Stables, in Happisburgh, there are so many wonderful places Read more. 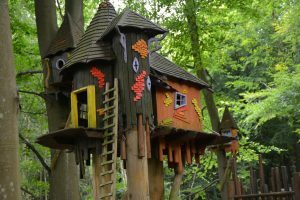 Bewilderwood Bewilderwood, at Horning, is just a 14-mile drive from Happisburgh. Suitable for children of all ages, this exciting Read more. East Ruston Old Vicarage East Ruston Old Vicarage is the home of Graham Robeson and Alan Gray. Their magnificent Read more.